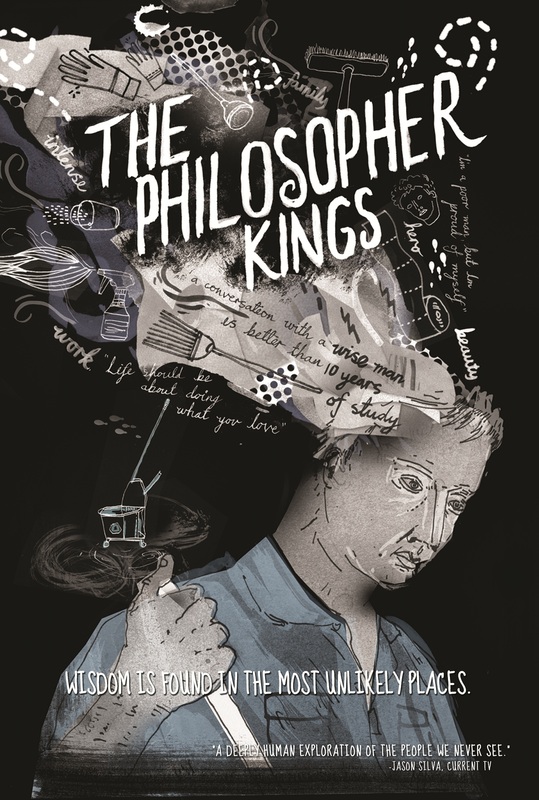 In search of wisdom in unlikely places, The Philosopher Kings takes us on a journey through the halls of the most elite and prestigious colleges and universities of America by interweaving the untold stories of triumph and tragedy from staff members who have seen it all and have been through it all: the custodians. This highly acclaimed documentary that follows the lives of custodians around the country is being screened tomorrow night. It is sponsored by WesESL, a student group that provides free English tutoring to Wesleyan custodial workers and other community members. Please come to watch the movie, and also to learn more about WesESL, and how to get involved next semester. Posted by Sheek in Events and tagged esl, WesESL on March 30, 2010 at 4:01 PM.